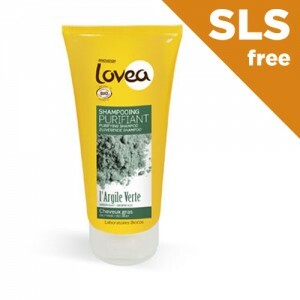 Hair that has a tendency to be oily or greasy needs frequent washing but gentle care. Washing too often with harsh shampoos can strip the hair and scalp and make problems worse. 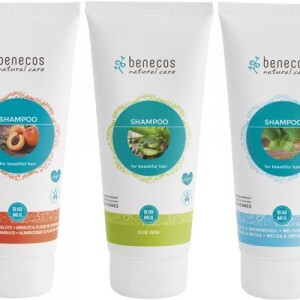 It’s therefore important to choose a shampoo that will clean really well without being too aggressive to the hair and scalp and will be gentle enough for everyday use if required. Most shampoos are made with SLS, a strong detergent which acts as a degreaser but can be too harsh and result in a dry or irritated scalp, and we feel is best avoided. 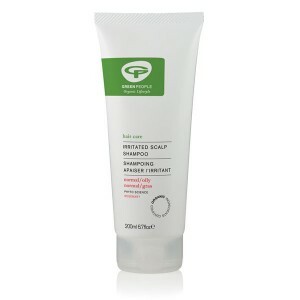 None of our shampoos contains SLS, parabens and synthetic fragrances and they are made with organic ingredients. Here you’ll find our selection of shampoo for oily or greasy hair which has been specially formulated to tackle these problems. If you need any help choosing don't hesitate to email us for expert advice or call us free on 0800 169 2579 (or 020 8465 5600), we'd love to help you and recommend something suitable. 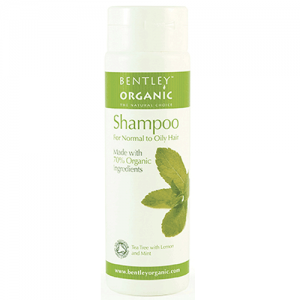 Organic Shampoo for Oily & Greasy Hair, all free from SLS, Parabens and Synthetic Fragrance.